Most nation-states have a formal constitution. 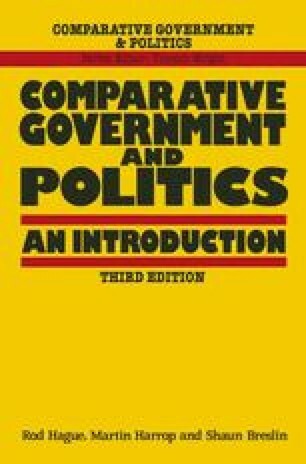 Until recently, however, the study of constitutions was only a major theme of political analysis within liberal democracies. This was because liberal democracy is partly defined as constitutional government: that is, as government in accordance with, and limited by, formal rules. In addition, several liberal democracies — including Belgium, Canada, the Netherlands, Portugal, Spain and Sweden — have adopted new constitutions since 1970. This has given new impetus to constitutional studies.